At Engage Search, our recruiters take on each search with an entrepreneurial spirit so the client succeeds in the perfect hire. Our team is routinely successful at uncovering the most talented professionals in the industry. We take the time to understand the specific needs of our clients and deliver results. We listen and learn. We know our clients’ needs, their culture, and their competition. Engage Search is an executive search recruiting firm specializing in Accounting, Finance, IT, HR and Operational staffing services for businesses on both a local and national scale. Engage Search, LLC serves Nashville and surrounding markets and our team of recruiters combines years of experience with advantageous results. Our personnel are our strength. We employ highly-educated and skilled individuals to provide our clientele with the utmost attention, devotion, and dedication. Our team has multiple years experience in the recruiting industry across the accounting, finance, IT, sales, marketing and HR functions. We practice a transparent business model, keeping our clientele and candidates fully informed during the hiring process to ensure integrity and trust between both parties. We strive for long-term relationships and clients who are willing to attain their objectives with our help. We meet or exceed each of our goals and promises; otherwise, we do not make them. We do not take lightly our commitments. Adhering to these commitments is not a point to be pondered at Engage – it is an automatic and constant fact. Quality of service is the foundation of our practice. We use advanced tools and techniques to provide clients with the most sought after talent in the industry. With the rate at which the business world is changing daily, it is often difficult to know where the boundaries lie. While this can be of concern to many, with a partner like Engage Search by your side, the current conditions generate endless possibilities for the future of your organization. Since inception in 2011, Engage Search has experienced rapid growth and success. This growth and success can be attributed to the company’s tenured executive recruiting team working together with great clients to source the BEST talent in the marketplace. Jodi is the President and Founder of Engage Search, LLC. Engage Search’s success earned her recognition as a “Woman of Influence” and “40 under 40” award(s) by the Nashville Business Journal in 2015. Jodi attended the University of Tennessee Knoxville (UTK) where she earned her undergraduate and master degrees in Accounting from the Haslam School of Business. Post college, Jodi began her career in public accounting with Big 4 firm Arthur Andersen, LLP. In 2002 she left Andersen and found a passion for Executive Search and staffing with a large global recruiting firm. 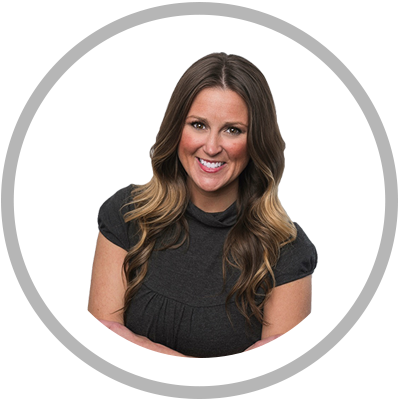 She help spearhead and develop the high end consulting division for Nashville’s office and was Top ranked for it’s success and growth. After eight years and an effort to promote best practices, Jodi opened her own firm, Engage Search, LLC, in 2011. Engage Search quickly gained market share and earned strong recognition for successfully partnering with clients to provide the perfect human capital solutions. Jodi is responsible for the financial and operational development of the company. When not at the office Jodi spends time with her husband Todd and three young children. Jen Hasan is a Senior Executive Recruiter with Engage Search. With a background in Information Technology Recruiting, Jen joined our team in 2014. She works with our clients to provide top quality talent in Accounting, Finance, HR and Operations. She graduated from the University of Tennessee, Knoxville with a degree in Business. Jen lives in Franklin with her husband and two daughters. When not working, she likes to travel with her family and go to her kids various sporting events. Shannon serves as our Business Development Manager for Engage Search. Originally from South Carolina, Shannon received her Bachelor’s Degree from Coastal Carolina University. Shortly after graduation, Shannon relocated to Nashville where she found her passion for working with people fulfilled through the recruiting and staffing industry. Her true entrepreneurial spirit and desire for a positive and rewarding culture led her to join the Engage Search team in 2015. 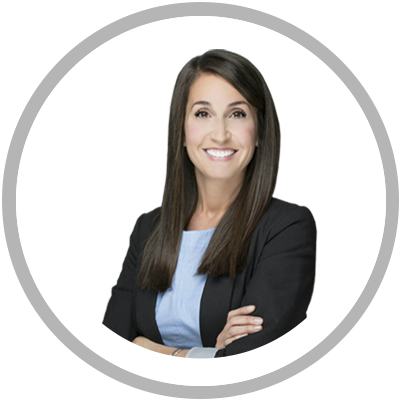 Shannon believes her success begins with a relationship-oriented, consultative approach for each client and candidate to promote career development. When not working, Shannon enjoys traveling, baking, listening to live music and spending time with friends, family and her dog Bailey. Shannon serves as a Business Development Manager for Engage Search. Originally from South Carolina, Shannon received her Bachelor’s Degree from Coastal Carolina University. Shortly after graduation, Shannon relocated to Nashville where she found her passion for working with people fulfilled through the recruiting and staffing industry. Her true entrepreneurial spirit and desire for a positive and rewarding culture led her to join the Engage Search team in 2015. 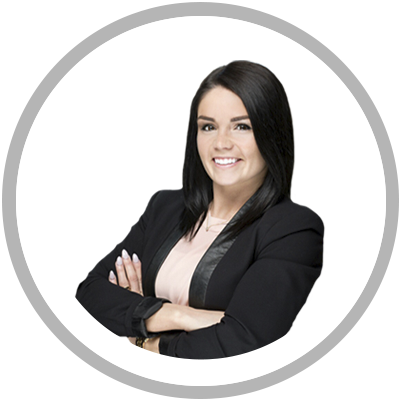 Shannon believes her success begins with a relationship-oriented, consultative approach for each client and candidate to promote career development. When not working, Shannon enjoys traveling, baking, listening to live music and spending time with friends, family and her dog Bailey. Alyn Boyer joined Engage Search in 2016 as an Executive Recruiter. 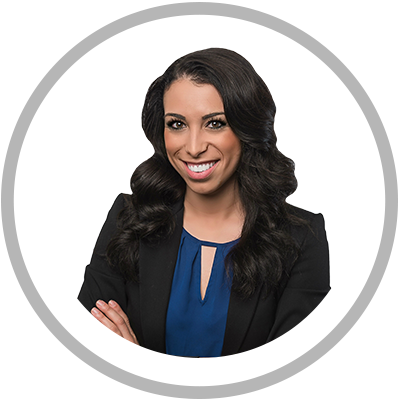 Prior to Engage, she graduated from Clemson University with a Bachelor of Science degree and started after college as Development and Sales Manager for Colonial Life. She loved working with people and felt recruiting was a natural transition and next step for her career. Alyn has hit the ground running at Engage with her genuine personality and professional demeanor, she’s a great asset to our team. When Alyn isn’t making her mark at the office she loves traveling, running and spending time with her two dogs, Emma and Abby. 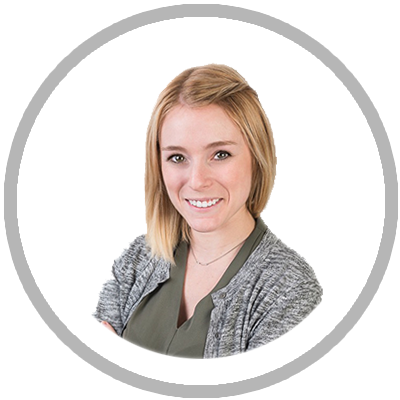 Haley serves as an Executive Recruiter for Engage Search. Originally from Michigan, Haley graduated from The University of Alabama with a Bachelor of Science in Human Development and a Master of Arts in Human Services Counseling. Upon relocating to Nashville, she found a passion for working with rising professionals to best capitalize on their personal strengths and achievements. When not working, Haley enjoys exploring Nashville and spending time with friends and her fur baby, Scout. 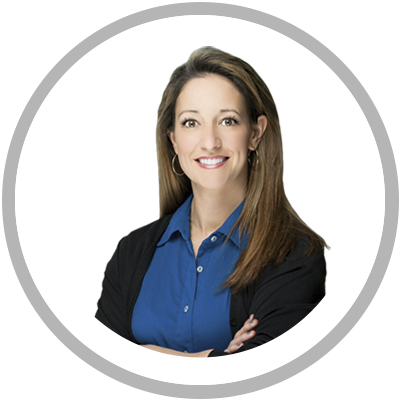 Krista serves as an Executive Recruiter for Engage Search. A native of Tennessee, Krista graduated from Middle Tennessee State University with a Bachelor of Science in Mass Communications. Krista began her professional career working in social media and marketing after which she made a smooth transition into the world of recruiting. She comes to Engage Search with 2 years of experience and brings a passion for utilizing her natural people skills as she connects with candidates. When not working, Krista enjoys all things Nashville as well as frequent trips back to West Tennessee to spend time with her family and 3 beautiful nieces.